Summer is here and many of us are looking for our own little paradise to relax and enjoy some sunlight. If you’re going to the beach, to the pool, or even if its monsoon season where you are consider protecting your investment from water damage. 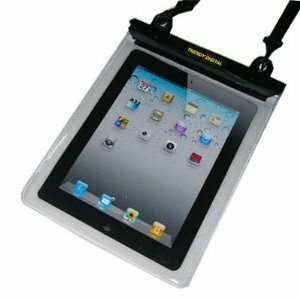 Made specifically for tablet PC’s with camera friendly transparent waterproof surface you can operate your keyboard and navigation interface through the case with ease. Easy to carry with you, on the shoulder or around your neck. These accessories have their unique selling point in the their name…waterproof!! Reading in the bathtub with your tablet PC, is now an option with any of these waterproof cases ranging from a little over 20 bucks up to over $50. Patented Waterproof vacuum seal case for iPad, Kindle or E-Reader Tablets. 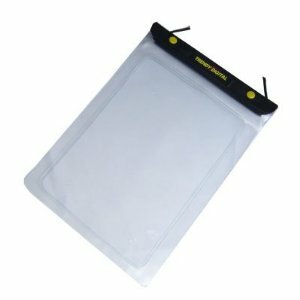 The Waterproof Vacuum Seal will conform to any tablet device. Vacuum Seal also allows for a self test before each use to ensure 100% airtight/waterproof seal. Universal size fits any cell phones, digital cameras or mp3 players and has a 1 Year Product Warranty. This is our iPad case. But it’s also a perfect way to protect and carry all sorts of gear – phones, cameras, passports and other important documents. Anything you need to keep 100% waterproof when you’re exposed to the elements. 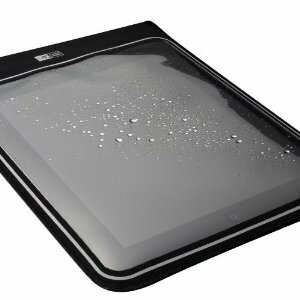 The touchscreen on your iPad will work perfectly | Also protects from dust, dirt and sand. Supplied with a shoulderstrap | Like most of our cases it’ll float if you drop it in the drink. The Whanganui River is a major river in the North Island of New Zealand. 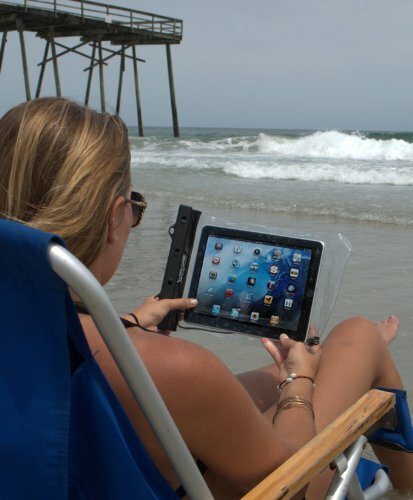 For the active iPad user, this water resistant sleeve allows for in-case use while protecting from the elements. 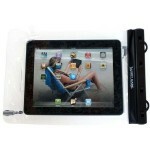 The WaterGuard Waterproof Case guards against any wet environment that iPad might be exposed to. It is a perfect companion when when you use your iPad at the beach, near the pool side, in the bathtub or at the kitchen table. It provides great protection when you get stuck in a rainstorm or accidentally drop you bag on a wet surface. When using the WaterGuard case, the iPad can be slipped directly into the WaterGuard pocket and the transparent surface provides easy interaction with the keyboard and navigation interface. NOTE: Limited Warranty: the contents of your case is NOT covered by our warranty and should be insured separately by you. WaterGuard case protects against water, dust, dirt, sand and other elements. The WaterGuard Plus Waterproof Case is an improved version of our popular WaterGuard case for iPad. We have made several improvements to the product. A padding is included in the back of the case . The compartment that houses the iPad has more fitted dimensions . The back uses the same semi transparent material as border area. This results in more clarity about the front and the back of the case. 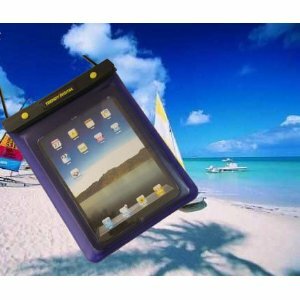 Made of UV-stabilized plastic, the WaterGuard Plus Waterproof Case guards against any wet environment that the iPad might be exposed to. 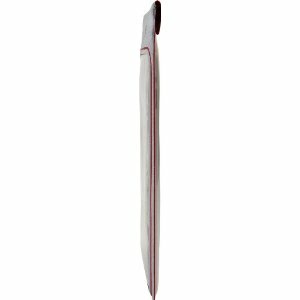 It provides great protection when you get stuck in a rainstorm or accidentally drop your bag on a wet surface. When using the WaterGuard Plus Case, the iPad can be slipped directly into the WaterGuard pocket and the transparent surface provides full access to the iPad’s touch interface and keyboard. The product line features a fitted form with back padding to house the iPad.The padding is a great improvement to our original version. It adds the protective pouch function to the waterproof case. 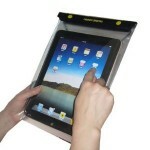 Improved version of our popular WaterGuard case for iPad. Padding is included in the back of the case . This case is designed to house Motorola XOOM Android Tablet ;Apple iPad or Apple iPad 2. The case is made of camera friendly transparent waterproof material. The compartment for the device is more fitting. Both the front and back sides are transparent. There are no more seams between the transparent window and the border in the front. This makes the case even more durable, yet provides more flexibility and area of interaction. 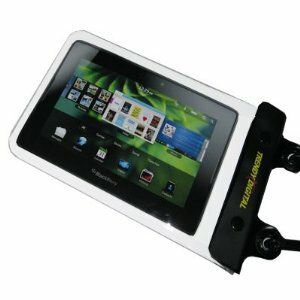 The WaterGuard Lite Waterproof Case guards against any wet environment that the Tablet might be exposed to. It is a perfect companion when when you use your tablet at the beach, near the pool side, in the bathtub or at the kitchen table. 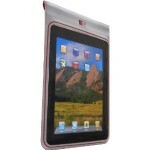 It provides great protection when you get stuck in a rainstorm or accidentally drop you bag on a wet surface. When using the WaterGuard case, the tablet can be slipped directly into the WaterGuard pocket and the transparent surface provides easy interaction with the keyboard and navigation interface. NOTE: Limited Warranty: the contents of your case is NOT covered by our warranty and should be insured separately by you. We have made several improvements to our original versions for iPad. This case is designed to accomodate the new features for iPad 2. It comes with strong detachable strap. A padding is included in the back of the case . The case is made of camera friendly transparent waterproof material. The padding has opening to accommodate the back camera of iPad 2 The compartment for the device is more fitting. Both the front and back sides are transparent. There are no more seams between the transparent window and the border in the front. This makes the case even more durable, yet provides more flexibility and area of interaction. 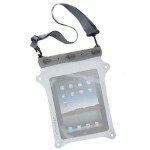 The WaterGuard Lite Waterproof Case guards against any wet environment that iPad2 might be exposed to. 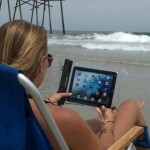 It is a perfect companion when when you use your iPad2 at the beach, near the pool side, in the bathtub or at the kitchen table. It provides great protection when you get stuck in a rainstorm or accidentally drop you bag on a wet surface. 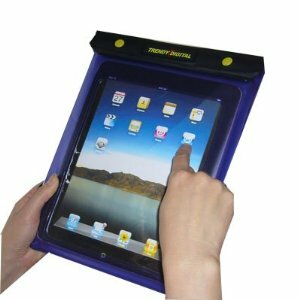 When using the WaterGuard case, the iPad2 can be slipped directly into the WaterGuard pocket and the transparent surface provides easy interaction with the keyboard and navigation interface. NOTE: Limited Warranty: the contents of your case is NOT covered by our warranty and should be insured separately by you.